Environmentalists are working to protect 500 acres of southwest Iowa’s Loess Hills prairie from future development by turning it into a public area for hiking and birding. A campaign is underway to raise $3 million to buy the piece of prairie, called Green Hill Ranch. Graham McGaffin, with the Nature Conservancy of Iowa, says with multiple ridges, native plants and birds, the ranch will be an escape for people from the busy Council Bluffs-Omaha area. “By the time you get to what would be the east boundary of the property,” McGaffin says, “you can’t hear the highway, you can’t hear the metro, you’re pretty quickly lost in the Loess Hills.” The conservancy is working with the Iowa Natural Heritage Foundation to buy the land. The groups have already raised about $2 million toward the $3 million goal. 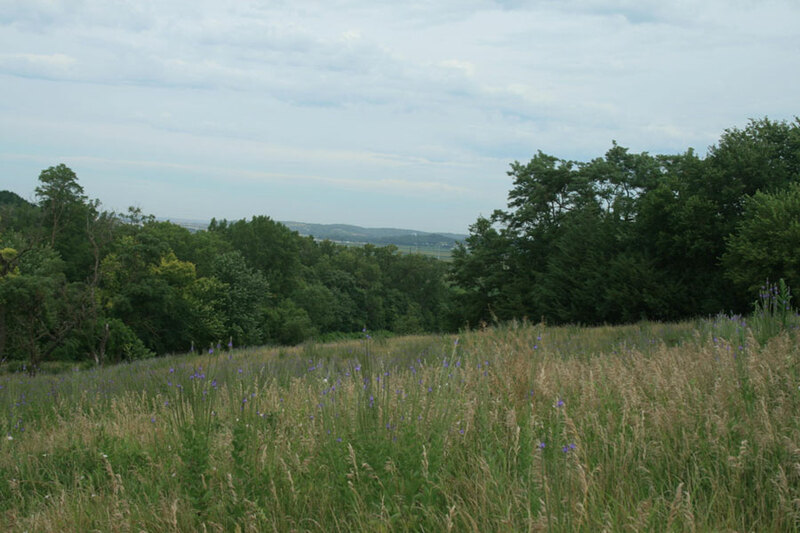 The Loess Hills have more than half of the state’s remaining prairie. Once purchased, the groups plan to transfer ownership to Iowa’s Department of Natural Resources which will manage the land as a place for hunting, hiking and birding.